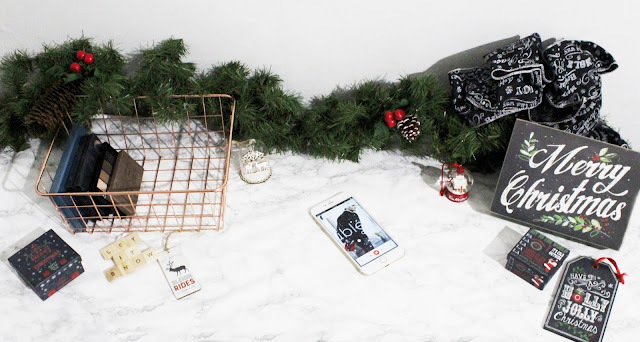 Today I bring you my must-haves for the Christmas season! 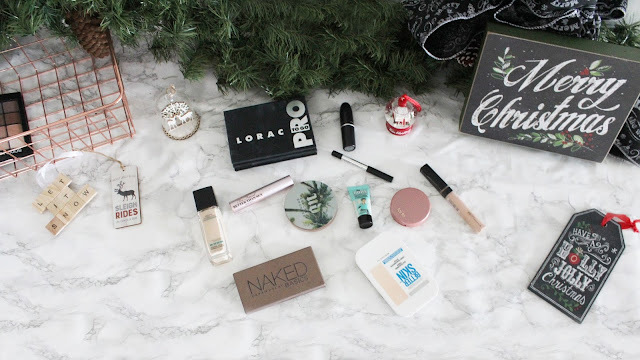 The things I need for to survive the Holiday and Winter season! 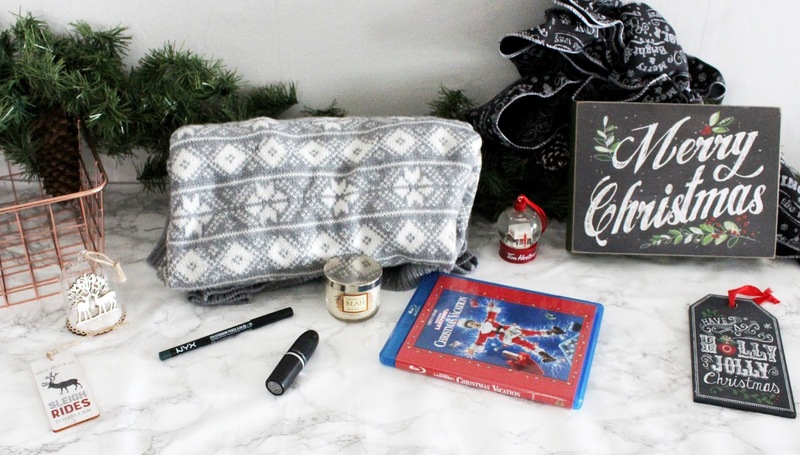 From makeup to fashion to movies to drinks and snacks! 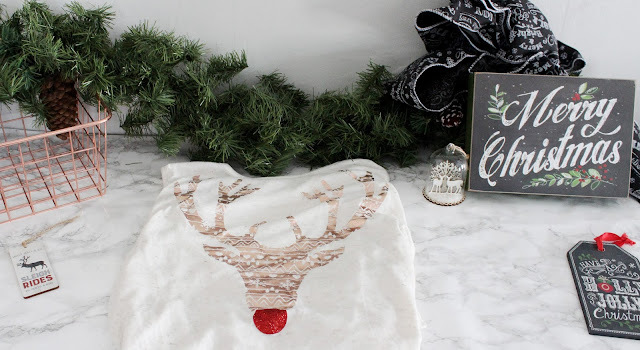 I'm going to share with you all the things I am enjoying this Christmas season! First let's start with the thing that always kicks off my Christmas season, the music! I start jamming to My Christmas Playlist on the 1st of November. For a lot of people, that is way to early. But for me the moment Halloween dies it's Christmas time! My Playlist includes classics like Nat King Cole and Gene Autry and of course the amazing Michael Buble. I blast Christmas music all season long! I keep it on shuffle and play it over and over! I just love Christmas music! The next step in getting into the Christmas spirit for me is watching all of my favorite Christmas Films! I love Christmas movie marathons! Some of my favorite films are Christmas Vacation, The Polar Express, The Santa Clause and Home Alone. 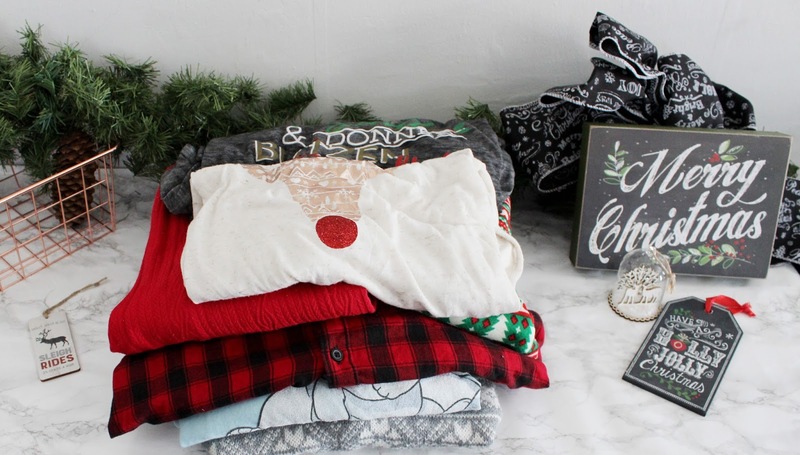 As soon as the Christmas season starts swinging into gear I pull out all my Christmas Clothes. I have so many cute Christmas shirts and Jumpers! 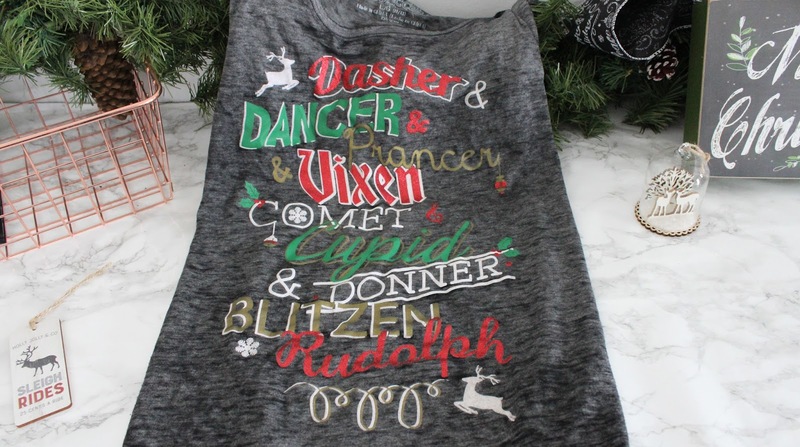 My favorite shirts are my reindeer name tee and my Rudolph Glitter Nose tank top. 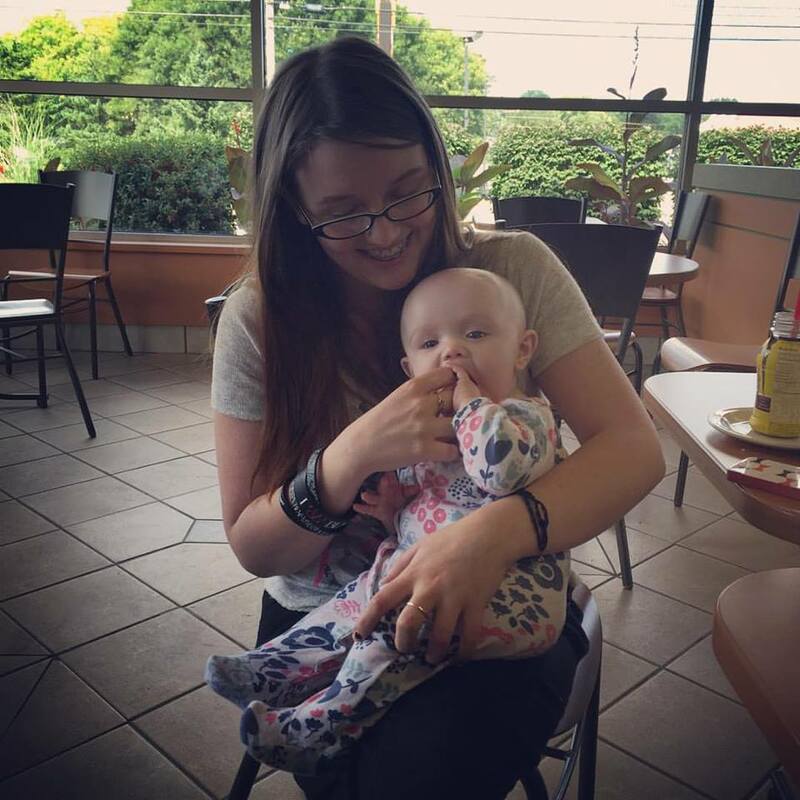 They are both so cute!! I am a huge flannel fan. I'm an addict really. 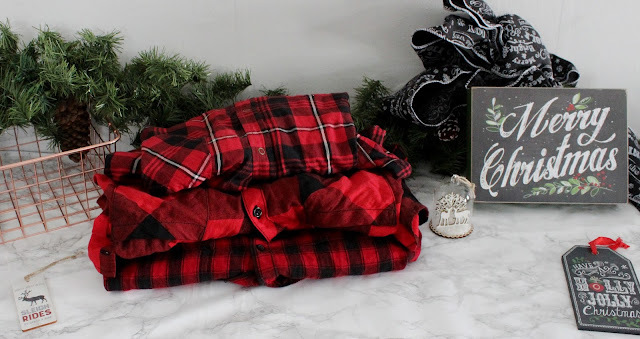 I have so many red flannels that are perfect for this time of year! I love flannels! I love to wear open over graphic tees! I have 3 that I wear the most. They are all different prints but are mainly cut the same. I have been loving my new boots this season! They keep my feet so warm! It is so nice! They are so pretty! I would have wanted this boots regardless but I was actually drawn to them because they are so much like the boots in Attack on Titan. 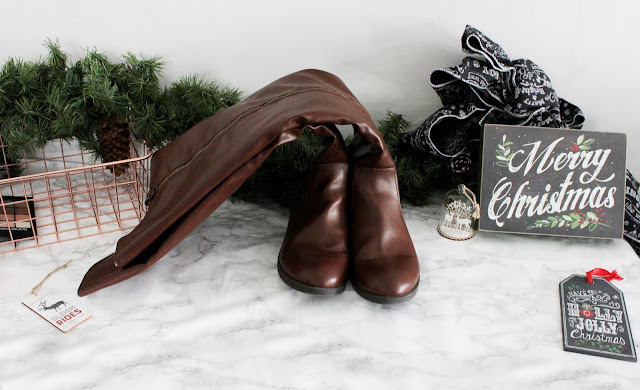 I had just started the series when I found these boots and I was on the hunt for a pair. I could have cried when I found them! Esspecially since they were $100 and I got them for $30! Check out all the pieces I'm wearing this season here! 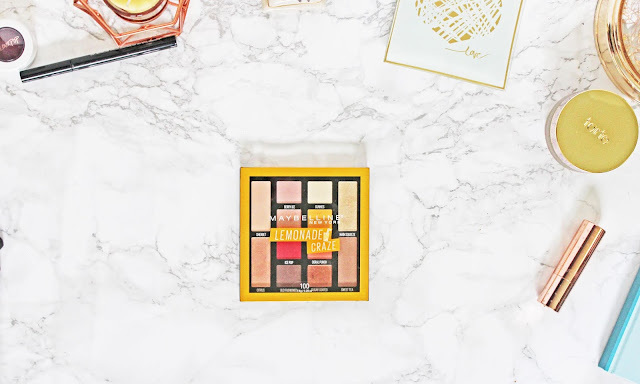 Let's get onto that makeup, shall we? 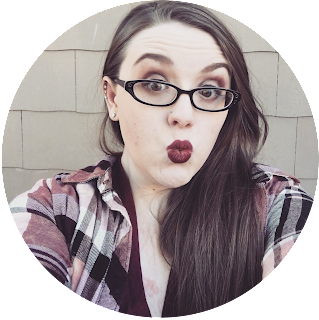 I wrote a whole post about the products I'll be wearing this season. You can check that out here. I'm going to give you some of the highlights. So let's start with the best part, Lippies!!! 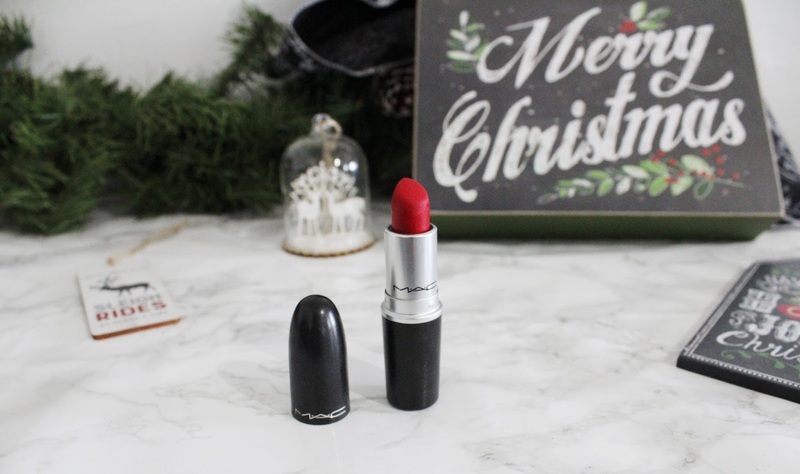 My favorite red for Christmas time is MAC Retro Matte Lipstick in Ruby Woo! It is such a gorgeous red! It is a blue undertoned classic red! I love the color so much! My other favorite for, well anytime to be honest with you, is Rimmel Lasting Finish Lipstick in 107 and Lorac Pro Matte Lip Pencil in Mulberry. Together they make the perfect berry! If I'm wearing a berry in a photo it is most likely that combo! 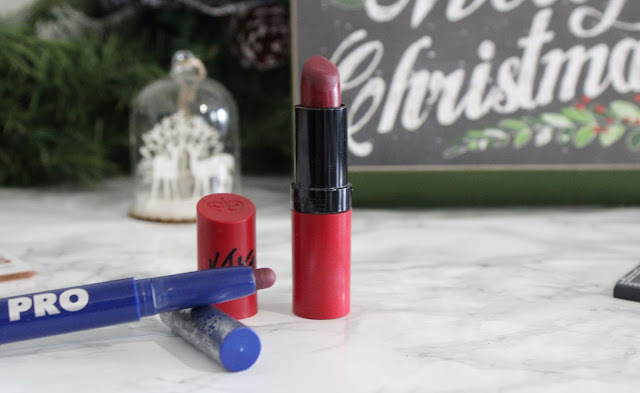 Check out all the lippies I recommend for the Festive Season. Or check out my Top 10 Red Lipsticks. 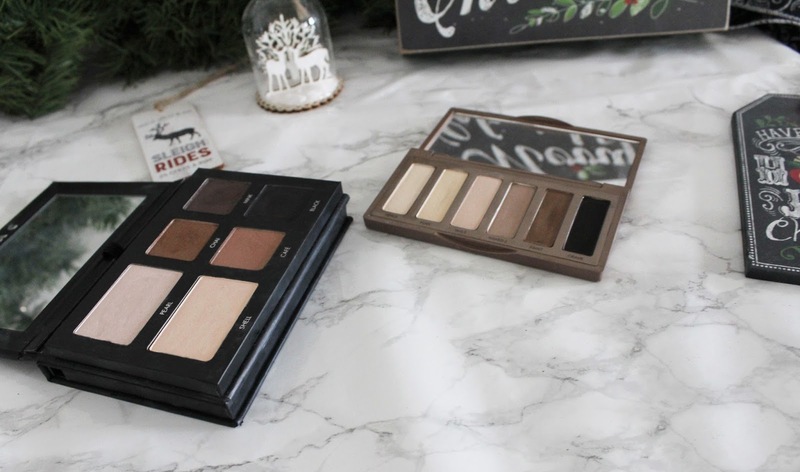 For my eyes, I love the shades Cafe and Chai in the Lorac Pro To Go Palette and the Urban Decay Original Naked Basics is a must for any season! 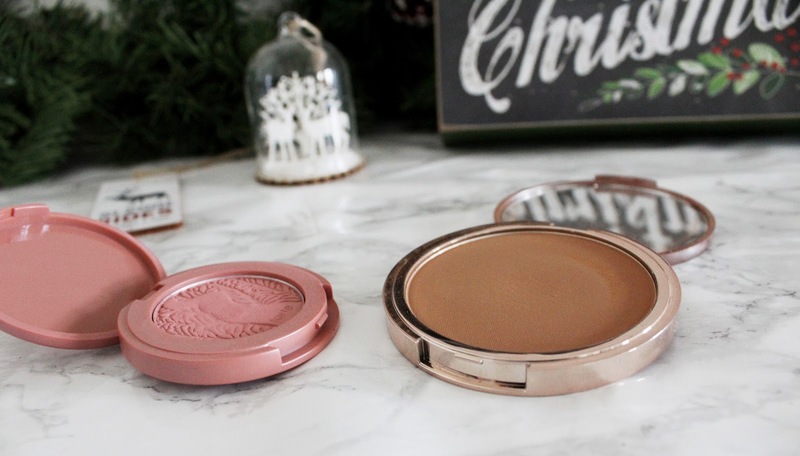 I use cafe in the crease and outer corner and Chai on the lid. I might also add some Crave from the Urban Decay Naked Basic palette on the outer corner and Walk of Shame from the UD palette in the inner corner. I'd also take some Cafe on the lower lash line. I also use a mix of Walk of Shame and Faint on my brows. It's so much easier when I'm on the go to use the UD palette for my brows than carrying a whole other product. I also love the NYX Khol Liner in Emerald City for a pop of green for the Christmas season! For my cheeks, I love the combo of Tarte Amazon Clay Blush in Paaarty and Urban Decay Beached Bronzer in Bronzed. So let's shift over to some treats! 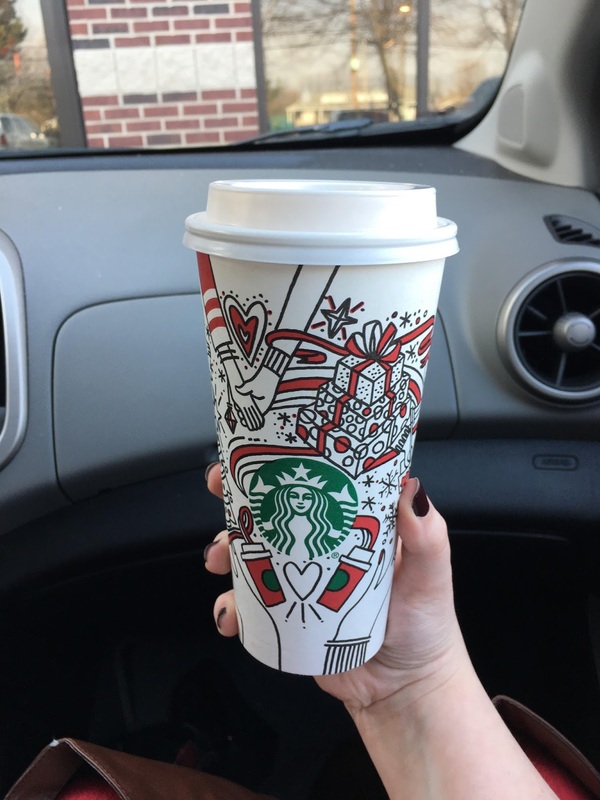 I love hot drinks this time of year! Hot Cocoa, coffee, tea! I love flavored coffees and hot cocoas! I love cinnamon and gingerbread flavors! 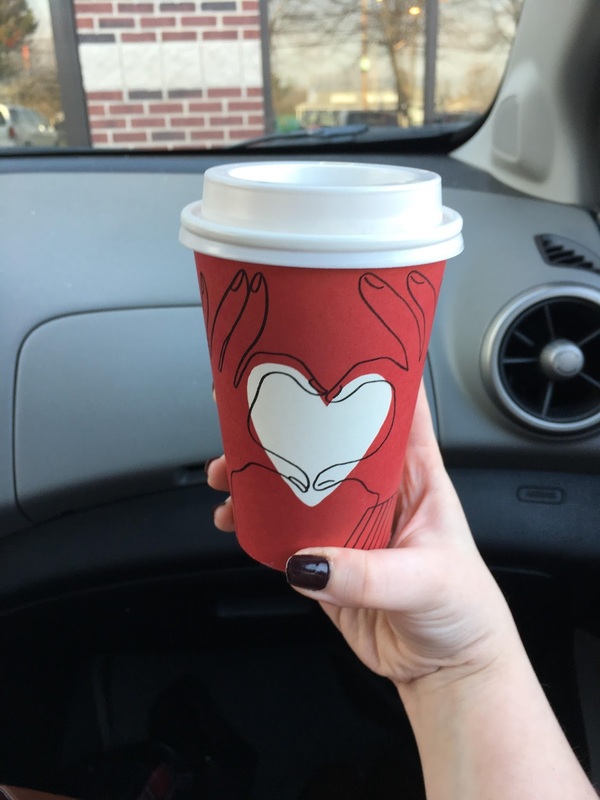 I had I to get a Starbucks Snickerdoodle Hot Cocoa this season! Not only does it taste amazingly of sweet cinnamon and vanilla it also smells absolutely amazing! I also had to grab a regular Vanilla Latte too. Since I've been diagnosed with celiac disease Starbucks isn't really safe anymore. My last trip was right before my scope. I knew I might never get to have it again so I had to get one last VL. Look at the cup! 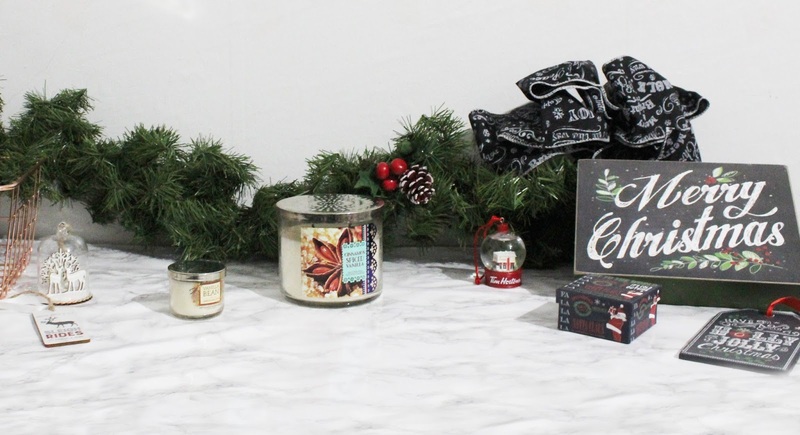 Speaking of amazing smells let's talk about some of my favorite seasonal candles! My top season candles are Bath & Body Works Cinnamon Spiced Vanilla and Yankee Candle Gingerbread Maple! And of course Family! I figured this goes without saying but the holidays just aren’t the same without family. Whether it’s parents, siblings, friends that are more like family or a partner the holidays are just better with someone you love. What are your Christmas Essentials? Let me know in the comments below! Love your photo setup! Your product styling is perfect! Scented candles are my favourite way of creating a Christmassy atmosphere, love them!